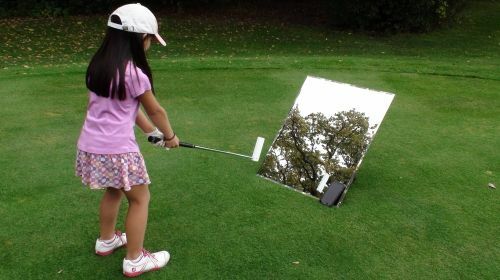 GOLF SWING MASTERY SYSTEM - 30 Days to the Golf Swing of Your Dreams! 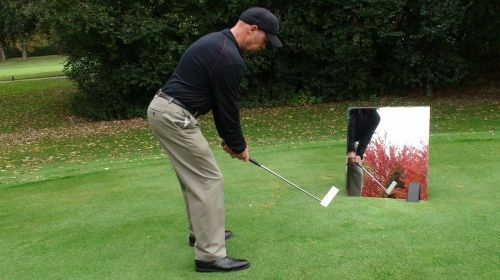 GSM is a Comprehensive - In Home - Rapid Golf Development System for golfers at all skill levels. GSM is UNIQUE! - There is nothing else like it!
" //$("._top-nav__container_t2nzf7").prepend (item_img); //bottom image var item_img = "